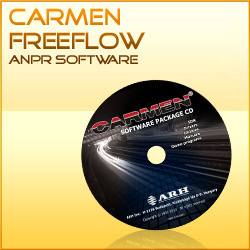 CARMEN® FreeFlow is the general-purpose license plate recognition engine with unlimited possibilities. It is an ideal solution for processing images of fast moving vehicles, processing high resolution or high dynamic range vehicle images. CARMEN® Parking is the cost-effective solution, which is ideal for parking, vehicle entry and access control systems. 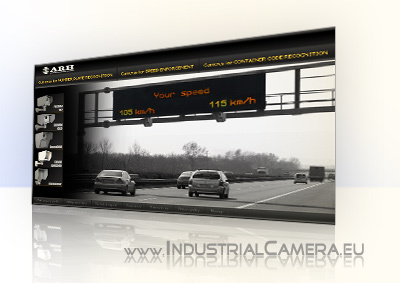 It is capable of the automatic detection, identification and recognition of the registration number of any vehicle. It has been developed to offer an excellent solution for the growing need of parking and access control management systems. The CARMEN® Parking Lane ANPR engine and its SDK is specially designed and developed for parking management applications (with one or two lanes) where automatic identification of vehicles is needed. 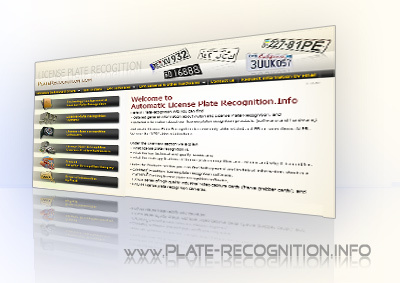 It is a cost effective solution for smaller car parks to read automatically the license plates of cars.